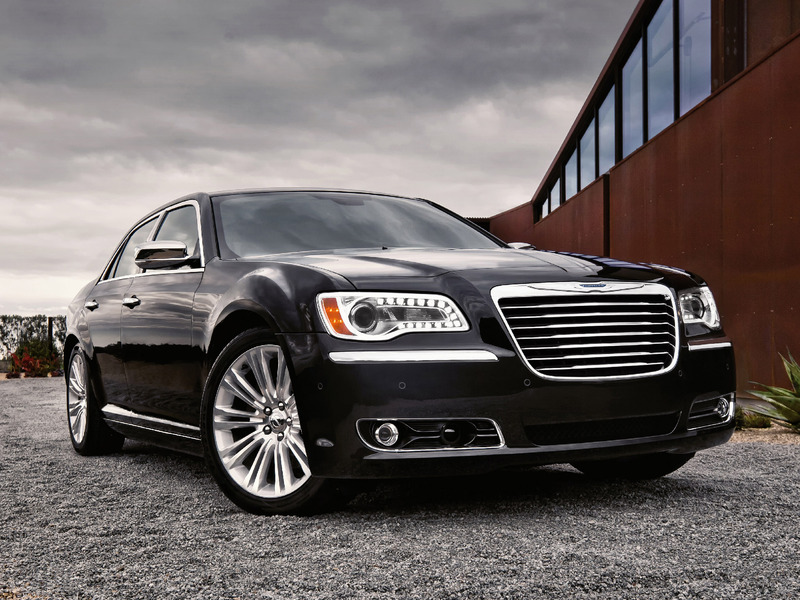 Home/Blog/Why Corporate Travellers Should Rely on Car Rental for Boston Airport Transfer? Corporate travellers frequently travel to Boston for attending business meetings and conferences. 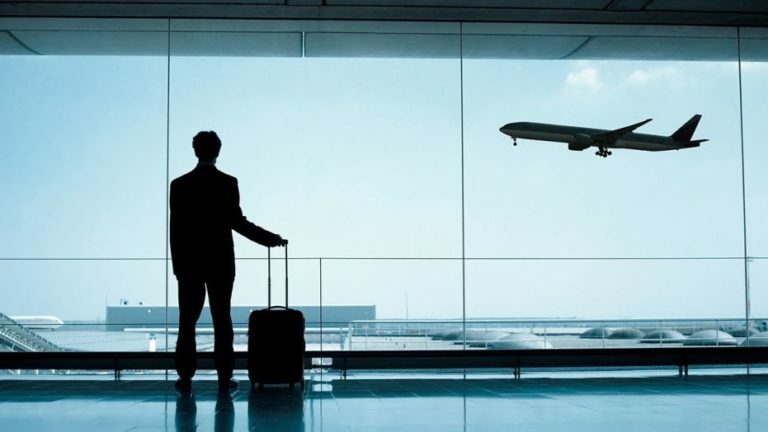 Air travel for corporate or business travelers proves to be stressful. In business, time is money, for which every corporate traveler always looks forward to making their travel more efficient and productive. By booking a reliable Boston airport transportation, you will get a chance to enjoy a hassle free and convenient travel that will save time and money. We all know that time is valuable for every corporate traveler. By relying on a car rental for Boston Logan International Airport, you will be able to make your airport travel productive. You will get a well maintained and equipped vehicle that will not only offer a high level of comfort, but also provides the opportunity to work on your presentations, make phone calls or send emails during the airport travel. 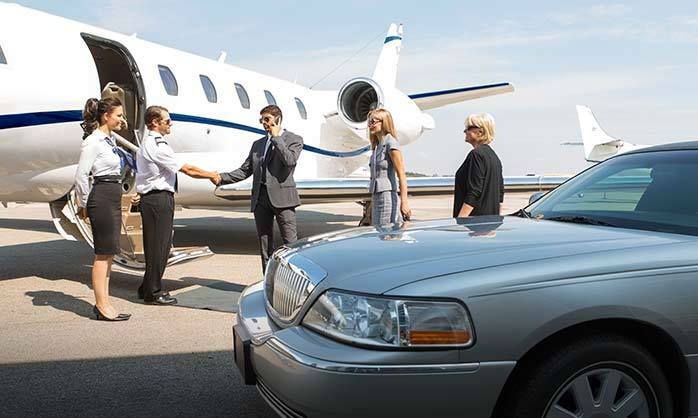 Corporate travelers flying to Boston are always in search of a prompt and punctual airport transportation. Whether you are reaching at the airport at any time of the day or night, by booking a reliable car rental for Boston Logan International Airport transfer, your fleet will arrive at least 15 minutes early to offer a prompt pick-up and ensure on-time drop-off at the desired destination. With a reliable car rental provider in Boston (who gives the assurance of tracking the flight or flight monitoring), you enjoy a prompt and punctual airport transportation service that will give a peace of mind. Compared to facing the inconvenience of getting the right public transportation, traveling through a busy traffic and navigating different locals of Boston, it is always good to rely on a professional car rental for your airport transportation, which will save money and assures a peace of mind. A reliable car rental service provider in Boston always focuses on providing a cost-effective corporate airport transportation by monitoring the traffic patterns and providing the most efficient route to enjoy a hassle free and smooth travel experience. 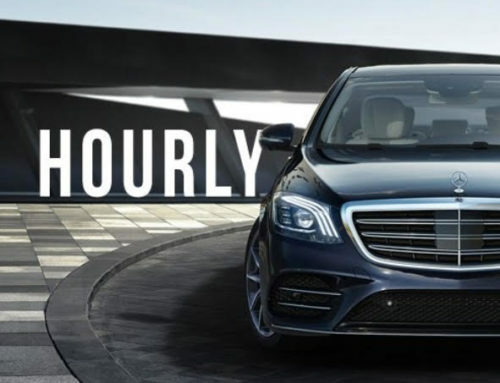 No doubt, by relying on a professional car rental service, you will enjoy a prompt and punctual airport transportation from Boston Logan International Airport that will save your time. Without facing any kind of traveling hassles, you will reach your desired destination right, on-time in a relaxing and convenient way. 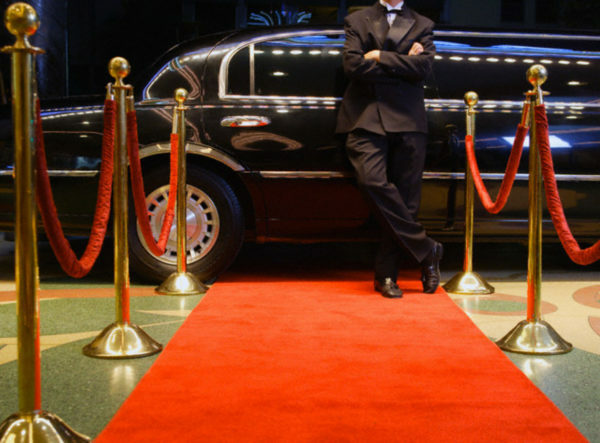 You can book a reliable car rental for Boston airport transfer from Patriots Limousine that will offer a stylish, comfortable and on-time transportation. 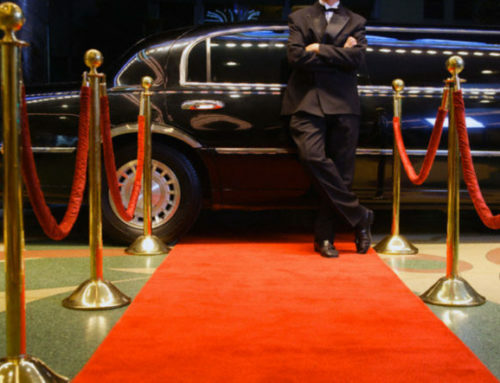 Having great years of experience in the private transportation industry, we understand the concern of every corporate traveler. 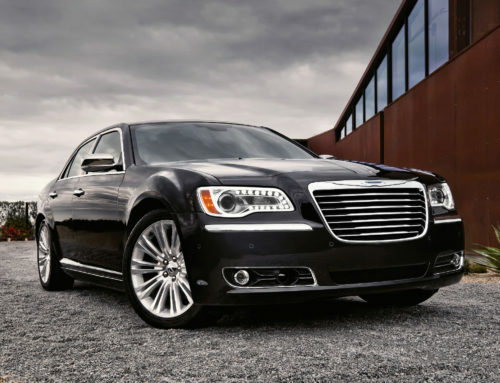 For which, we always strive to offer a dependable car rental in Boston at the most reasonable price. 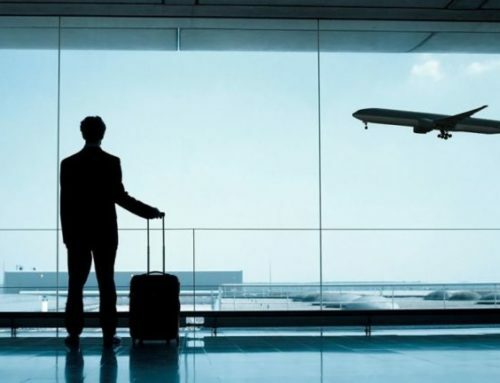 By booking our car rental, you will get a well-maintained fleet and an experienced chauffeur behind the wheels that will make your airport ride a comfortable, safe and on-time. Give us a call today at (508) 851 0756 to book our Boston airport shuttle or car rental service and enjoy a safe, reliable and on-time airport transfer!